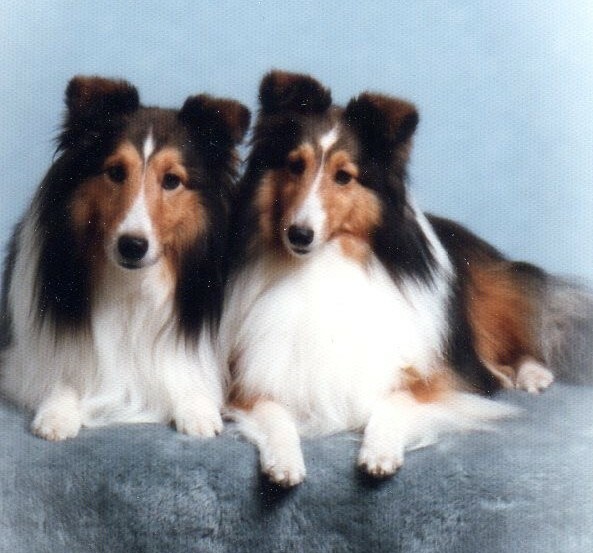 There have been many special dogs here at Sunridge Shelties over the years. 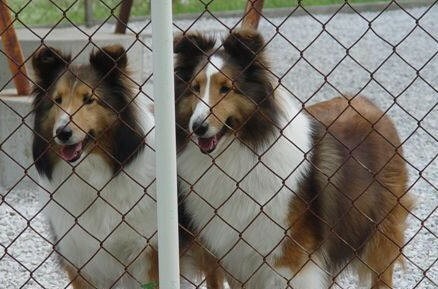 A few are mentioned and shown here. 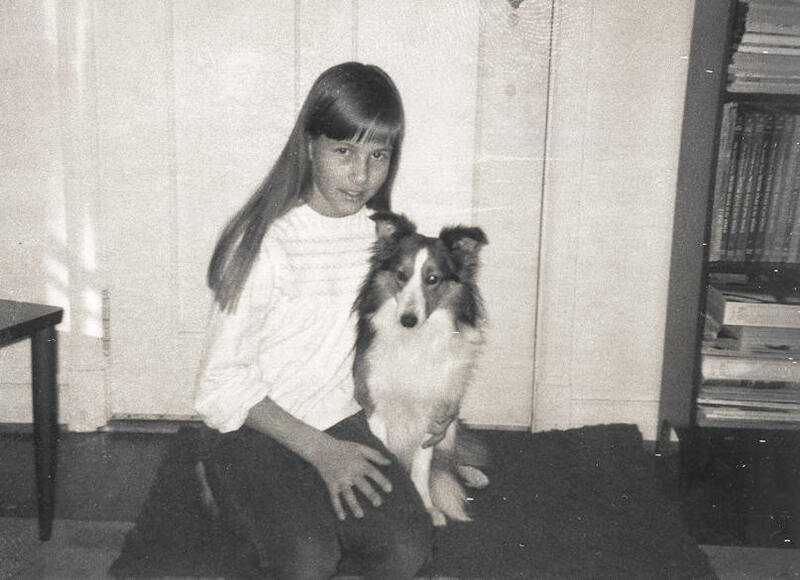 "Mindy" and my daughter, Eva Heiken, at their very first trial. 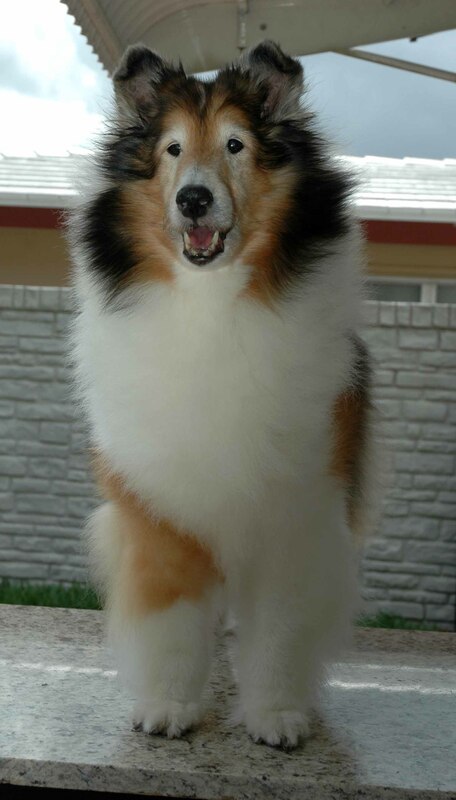 "Mindy" completed her CD title in only three days. 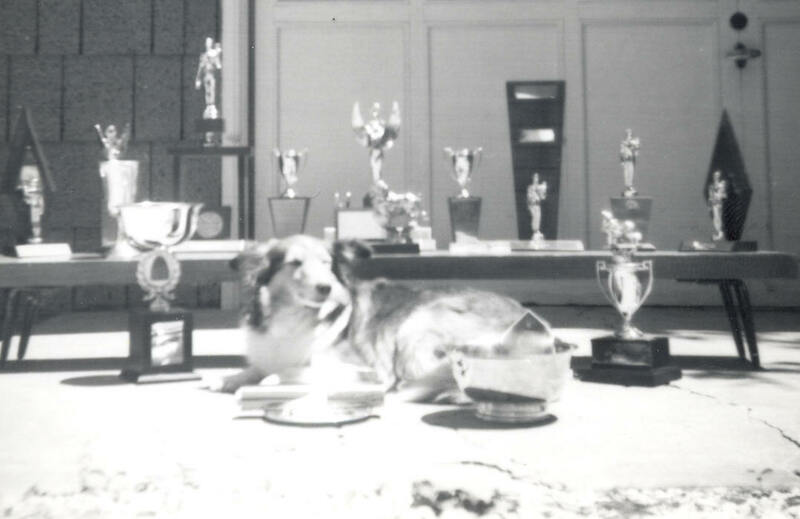 In 1993, while still a youngster, "Freddie" placed 2nd in the Am-Bred class at the ASSA National. 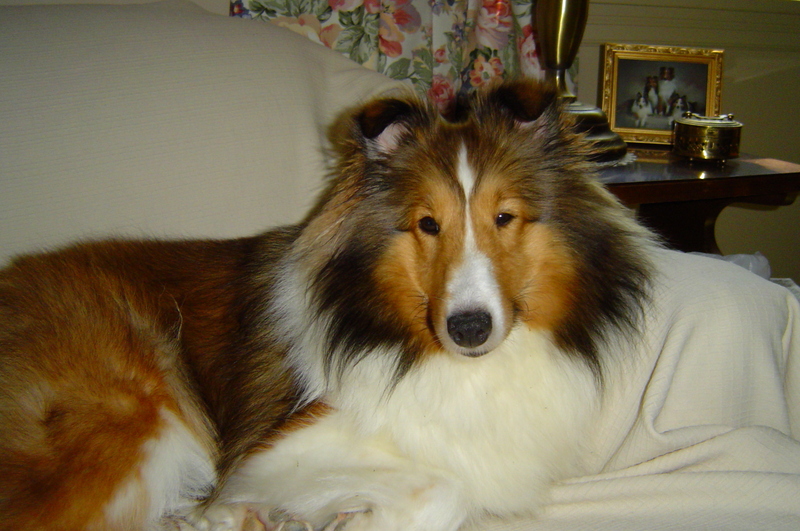 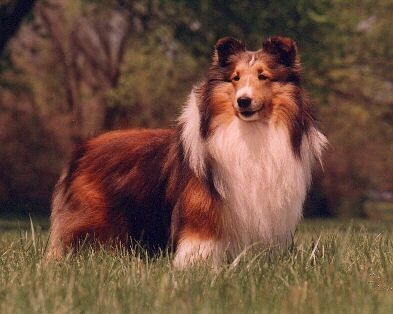 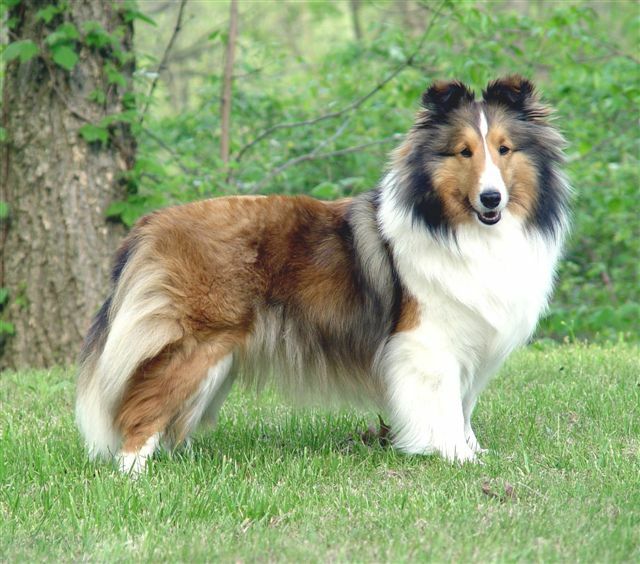 "Freddie" is the sire or grandsire to most of the current Sunridge Shelties. 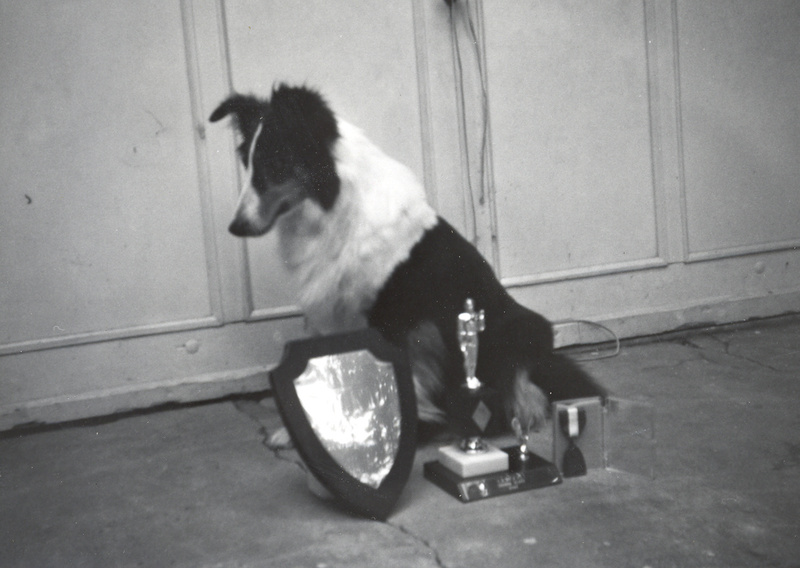 Some of those featured on our "Conformation Stars," "Agility Stars," and "Obedience Stars" pages are either his kids or grandkids.